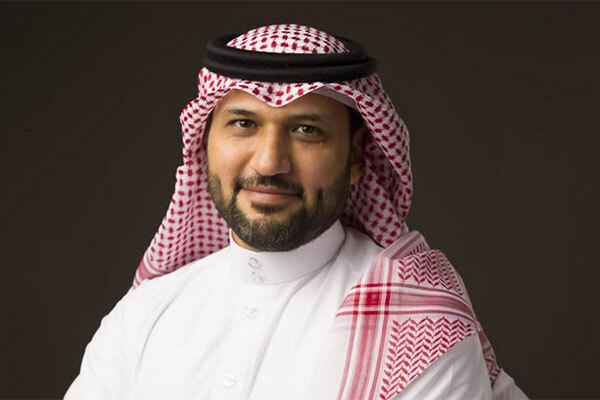 Microsoft has announced the appointment of Thamer Alharbi as president for Microsoft Arabia in Saudi Arabia. In his new role, Alharbi will spearhead Microsoft’s efforts in accelerating digital transformation and innovation across industries, leveraging his over fifteen years of professional experience and industry knowledge in Saudi and Middle East. “Thamer is joining Microsoft at a time where our technologies are translating the Saudi Vision 2030 into a reality, and we are delighted to have Thamer Alharbi leading Microsoft in Saudi Arabia,” said Samer Abu-Ltaif, president Microsoft Middle East & Africa. Alharbi’s areas of expertise cover business transformation, consultancy, and information technology services. He successfully managed and led initiatives for organizations to optimize operations and enhance efficiency. Prior to joining Microsoft, Alharbi held key positions in Saudi Arabia and Middle East; where he drove the business and growth agendas for number of global companies.